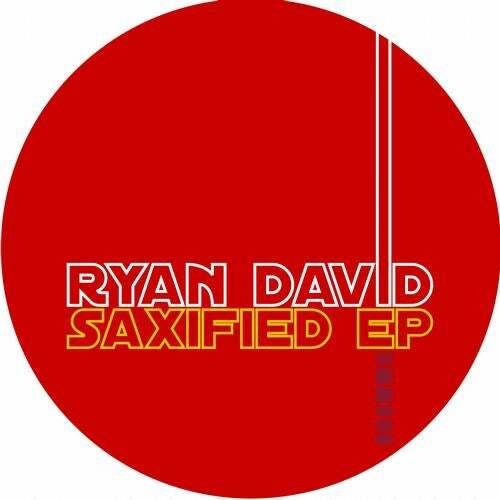 Saxified: The summertime deep house vibe is found in Ryan David's Of Life and Saxx. The sultry saxophone is found guiding you on a cool path of bliss to a grooving bass line. Bringing in some trance elements, Fall in Love gives you several ways to feel the vibe. The saxophone makes a return making you fall in love with the music all over again.